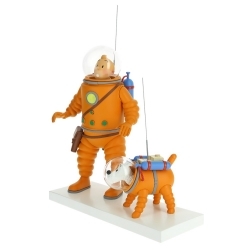 Tintin There are 702 products. 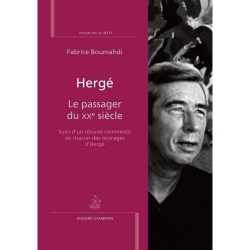 Le passager du XXe siècle. 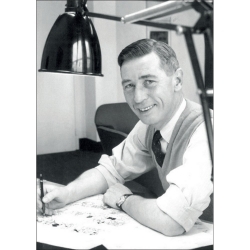 Followed by a commented summary of each of Hergé's works. 247 pages, paperback. 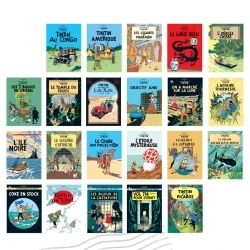 Rediscover The Adventures of Tintin through these postcards of the Tintin book front covers. The magnificent illustrations will take your imagination around the world, and when you do travel to far-off lands you can write back to your nearest and dearest thanks to these postcards. 10x15cm. 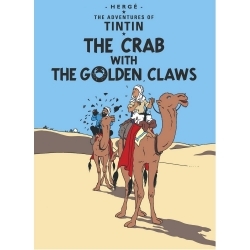 This postal card represents the original album cover of Tintin in English: The Crab with the Golden Claws. 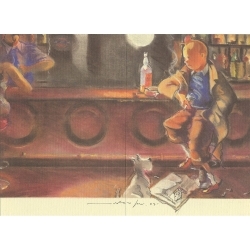 This postal card represents the original album cover of Tintin in English: Land of Black Gold. 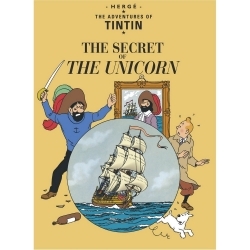 This postal card represents the original album cover of Tintin in English: The Secret of the Unicorn. 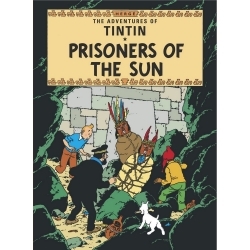 This postal card represents the original album cover of Tintin in English: Prisoners Of The Sun. 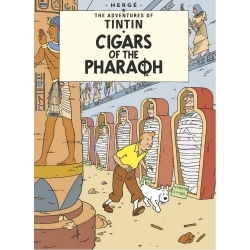 This postal card represents the original album cover of Tintin in English: Cigars Of The Pharaoh. 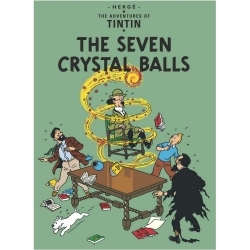 This postal card represents the original album cover of Tintin in English: The Seven Crystal Balls. 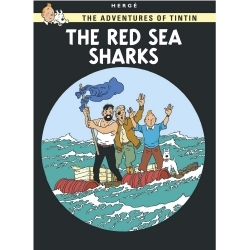 This postal card represents the original album cover of Tintin in English: The Red Sea Sharks. 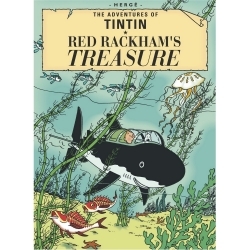 This postal card represents the original album cover of Tintin in English: Red Rackham's Treasure. This postal card represents the original album cover of Tintin in English: King Ottokar's Sceptre. 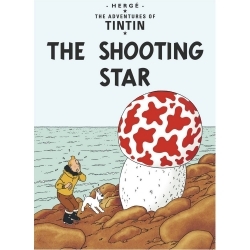 This postal card represents the original album cover of Tintin in English: The Shooting Star. 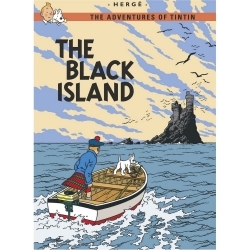 This postal card represents the original album cover of Tintin in English: The Black Island. 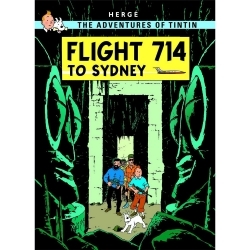 This postal card represents the original album cover of Tintin in English: Flight 714 to Sydney. 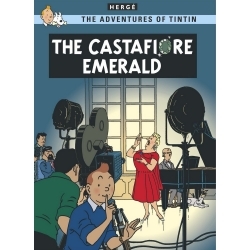 This postal card represents the original album cover of Tintin in English: The Castafiore Emerald. 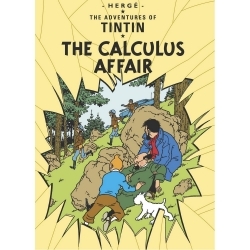 This postal card represents the original album cover of Tintin in English: The Calculus Affair. 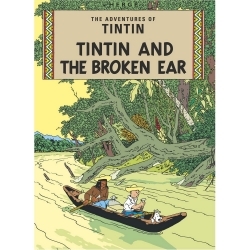 This postal card represents the original album cover of Tintin in English: Tintin and The Broken Ear. 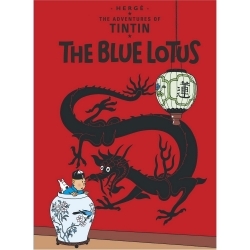 This postal card represents the original album cover of Tintin in English: The Blue Lotus. 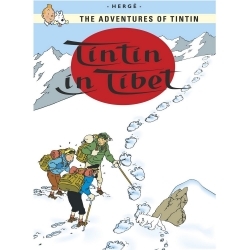 This postal card represents the original album cover of Tintin in English: Tintin in Tibet. 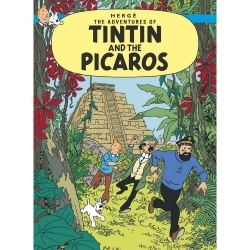 This postal card represents the original album cover of Tintin in English: Tintin and the Picaros. 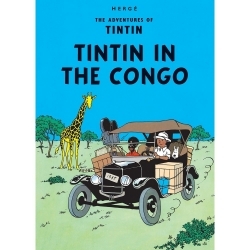 This postal card represents the original album cover of Tintin in English: Tintin in the Congo. 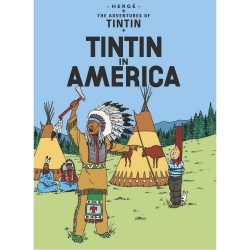 This postal card represents the original album cover of Tintin in English: Tintin in America. 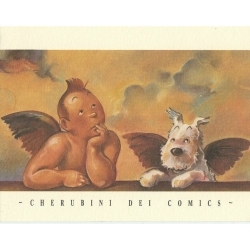 Ex-libris Offset Tribute to Tintin, Cherubini dei comics. Dimensions: 17x25cm. 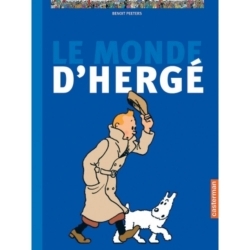 Ex-libris Offset Tribute to Tintin, F. Miro N°1. Dimensions: 23,5x17cm. 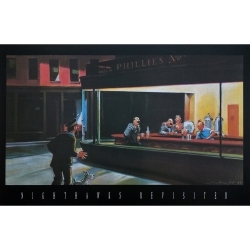 Ex-libris Offset Tribute to Tintin, Nighthawks Revisited. Dimensions: 16,7x23,5cm. 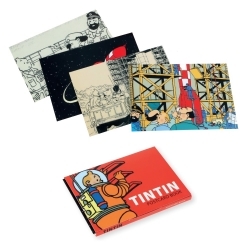 Set of 16 Postcards of the adventures of Tintin on the Moon. Dimensions of each postcard: 10x15cm. 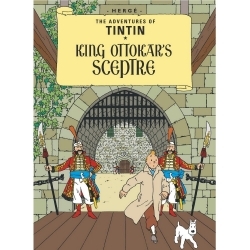 This 1000 pieces Tintin puzzle features this scene: The Battle of Zileheroum, The King Ottokar's Sceptre. 50x66,5cm. It also includes a poster. Tintin the film director runs along with a camera over his shoulder. 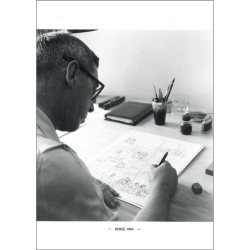 This special colorized edition is faithfully based on Hergé's first-ever drawings of Tintin. Limited edition and numbered 3000 copies with certificate of authenticity. Height: 10cm. Resin and metal figurine from the Moulinsart collection Les icônes: The King Ottokar's Sceptre. Comes with a numbered certificate of authenticity. Height: 23cm. 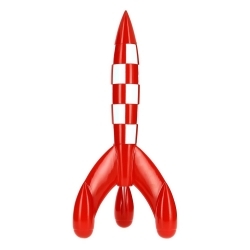 This 150cm resin model Tintin rocket has been manufactured using top-quality materials. Numbered edition with certificate of authenticity. 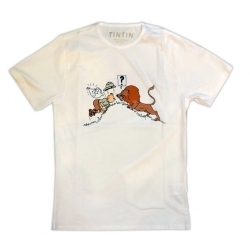 This short-sleeve vintage-style Tintin T-shirt has been designed in Belgium and manufactured in Portugal: Tintin and Snowy in Congo facing the Lion. White color. 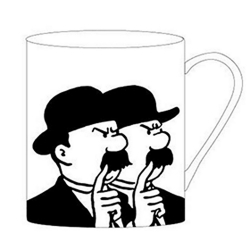 Check out these great Tintin mug: Thomson and Thompson Portrait. Perfect for all your hot drinks, microwave and dishwasher compatible. Check out these great Tintin mug: Captain Haddock Portrait. Perfect for all your hot drinks, microwave and dishwasher compatible. 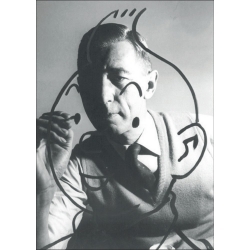 Check out these great Tintin mug: Professor Calculus Portrait. Perfect for all your hot drinks, microwave and dishwasher compatible. 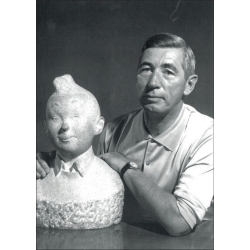 Check out these great Tintin mug: Snowy Portrait. Perfect for all your hot drinks, microwave and dishwasher compatible. 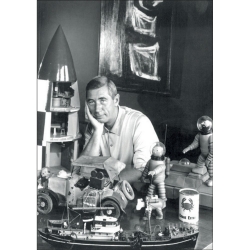 Check out these great mug: Portrait of Tintin. Perfect for all your hot drinks, microwave and dishwasher compatible. 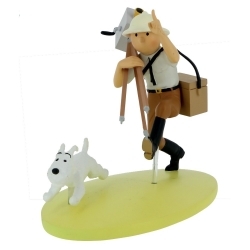 This Tintin and Snowy figurine has just arrived to complete this special series of first-class collectibles. 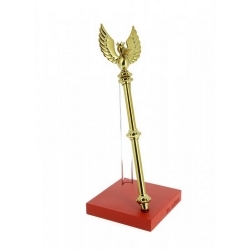 Handmade, this statue is about 25cm tall and has been expertly crafted. Based on an illustration from Explorers on the Moon. Limited edition and numbered 2000 copies with certificate of authenticity. Height (antenna included): 26cm. 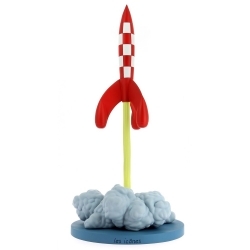 Resin figurine from the Moulinsart collection Les icônes: The Lunar Rocket taking off. Comes with a numbered certificate of authenticity. Height: 43cm. 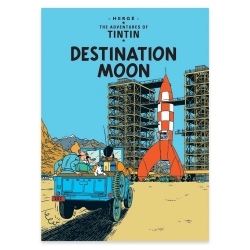 This postal card represents the original album cover of Tintin in English: Destination Moon. 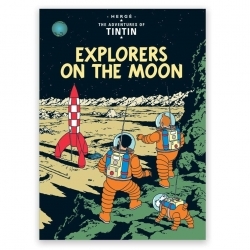 This postal card represents the original album cover of Tintin in English: Explorers on the moon. 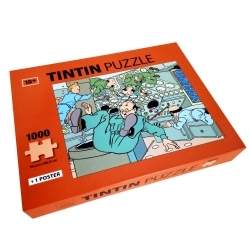 This 1000 pieces Tintin puzzle features this scene: weightlessness in Moon Rocket with Tintin, engineer Wolf, Professor Calculus and Thomson and Thompson. 50x66,5cm. It also includes a poster.